**PRE-ORDER NOW** Orders for this item will deliver by end Sept/early Oct- thanks for your PATIENCE AND SUPPORT!! As flexible in shape as in their utility. 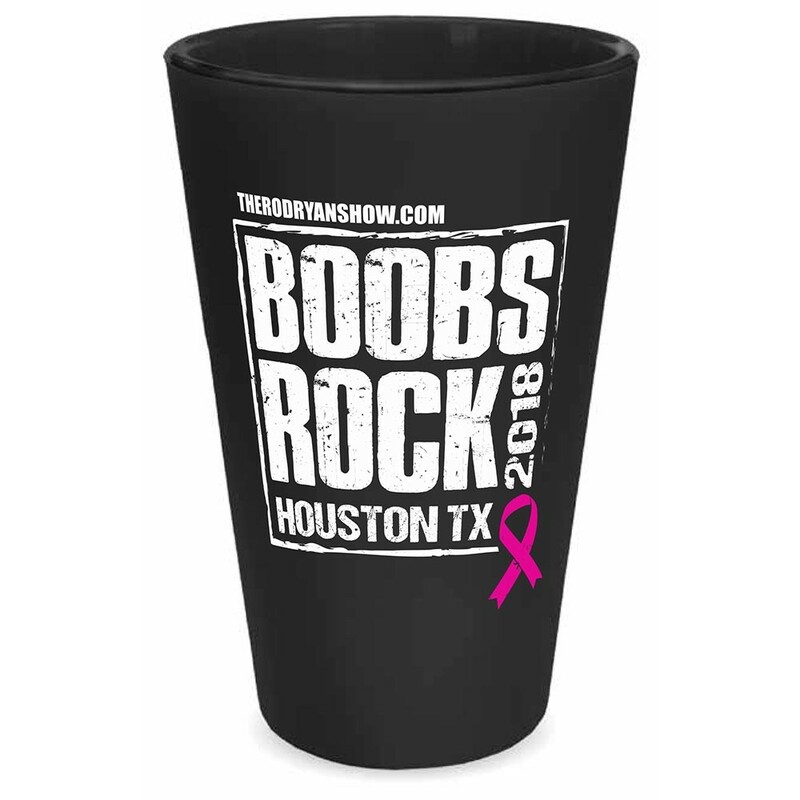 For thirsty folks across the land, these 16 ounce silicone pints are more than a rugged alternative to the beer glass. From the patio to the campground, on cross-country road trips or your daily commute, Silipints are a reusable alternative to plastic, paper, and styrofoam cups. Fill them with something tart and tangy, sweet and juicy, or plain-jane hydration. Made of 100% FDA-Approved, BPA free silicone, Silipints are dishwasher, microwave, oven, and freezer safe.